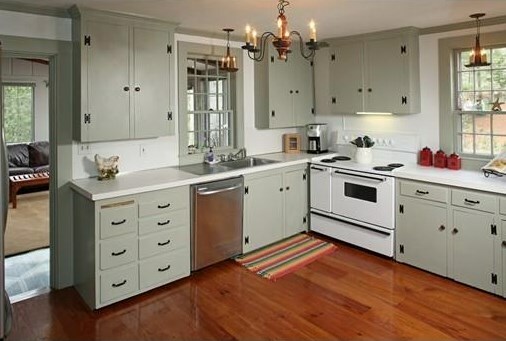 Fresh out of the (cake) box is the Betty Crocker House, now on the market for $675,000. 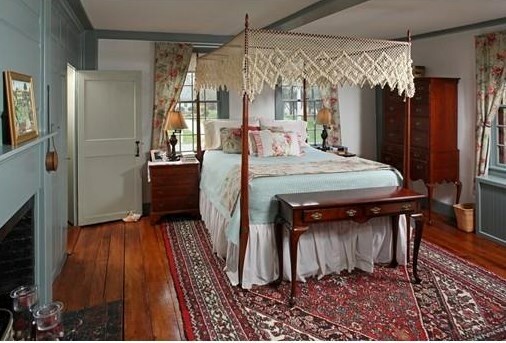 The antique house is far from cookie-cutter. 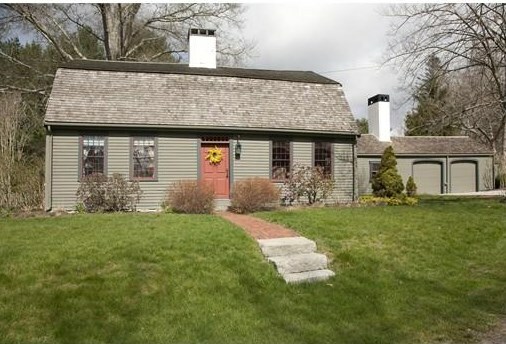 Built in 1681, the home spans 2,808 square feet and has a gambrel roof, clapboard siding, a sunroom and a chicken coop, in addition to three bedrooms and two bathrooms. 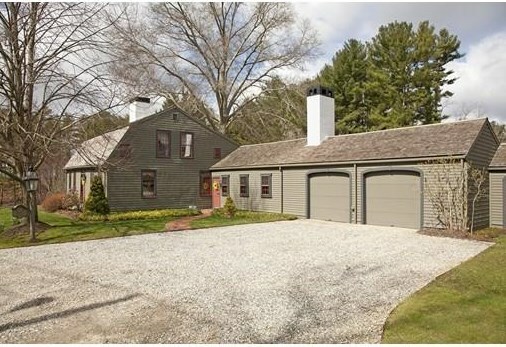 It also features a first-floor master suite, and a carriage barn-turned-family room overlooking a fenced-in garden. The house is not the only one with the Betty Crocker misnomer. Another Betty Crocker House resides in Valley Center, Calif.—this one the former home of Agnes Tizard, who voiced Betty Crocker on the nation’s first-ever radio cooking show. Betty Crocker is now at the (ooey gooey) center of a flour recall by General Mills—but we still hope there’s a cake at the closing table.